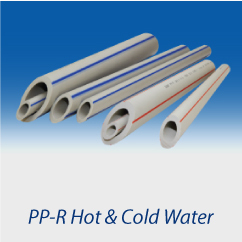 PS YOON Marketing Sdn Bhd is a pipe supplier company. Our main office is located in Kuala Lumpur (KL), Malaysia. We specialize in U.P.V.C. 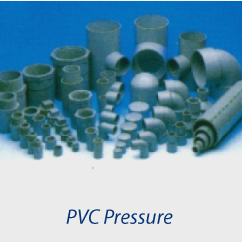 pipes & fittings, H.D.P.E. 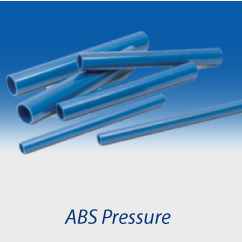 pipes & fittings, A.B.S. 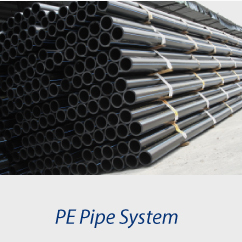 pipes, H.D.P.E. water storage tanks (polytanks), H.D.P.E. 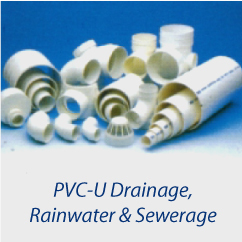 spetic tanks (poly septic tanks), copper pipes & fittings, GI pipes & fittings, stainless steel pipes & fittings, H.D.P.E. 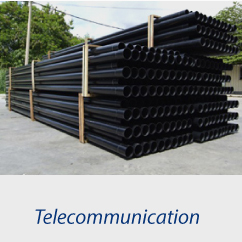 perforated corrugater drainage pipes, H.D.P.E. 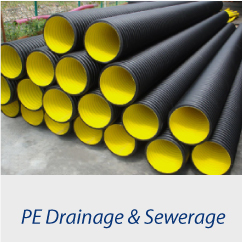 double-wall corrugated sewage pipes, H.D.P.E. 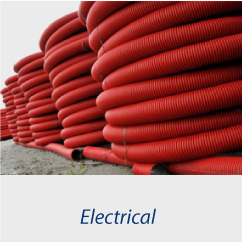 double-wall corrugated cable pipes, JC9C manhole, etc.